There were several events that took place in the week leading up to the Independence Day celebration on the island. 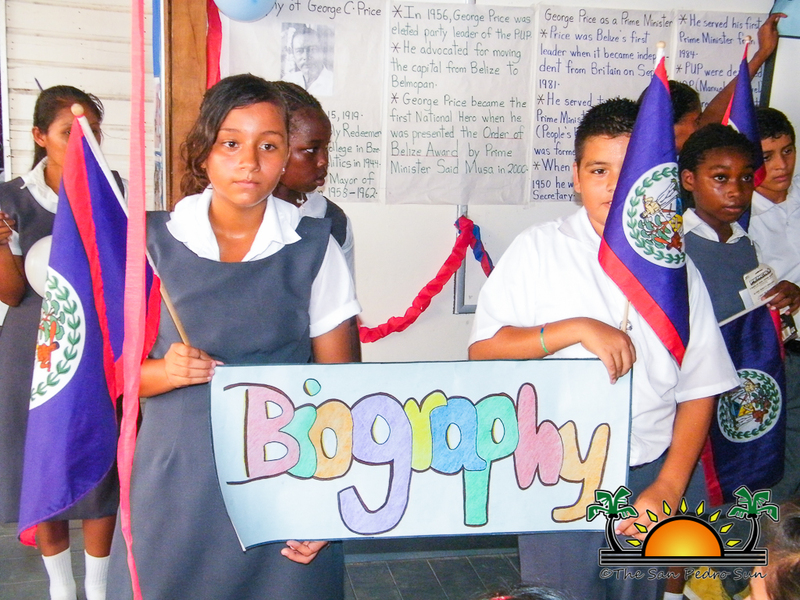 The September celebrations events included the first ever Patriotic night, the annual Social Studies contest and a first ever George Price Biography group presentation. 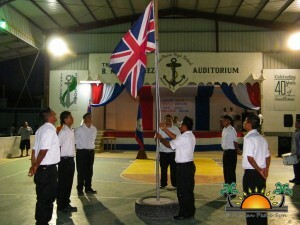 The events were organized by various organizations and held at different venues, all leading up to Independence Day. 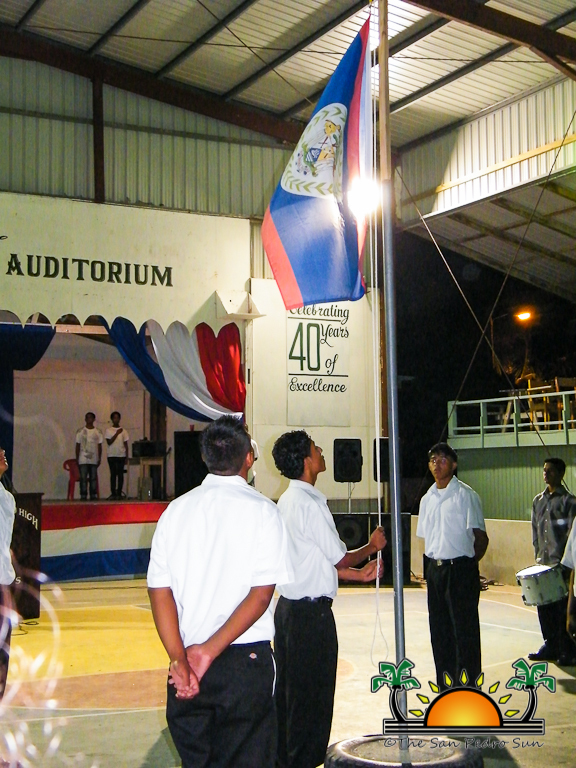 The first ever Patriotic Night was held at the Angel Nuñez Auditorium on Tuesday night September 18th and was organized by the Ministry of Education. 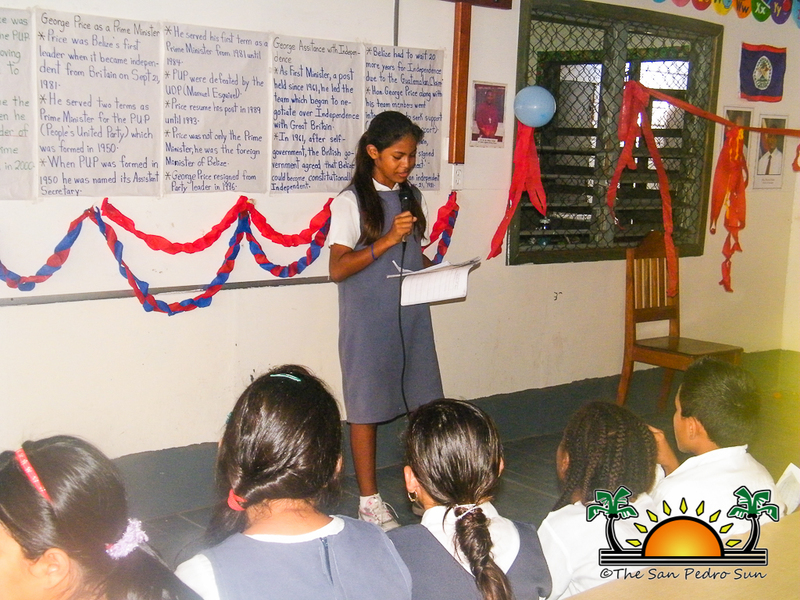 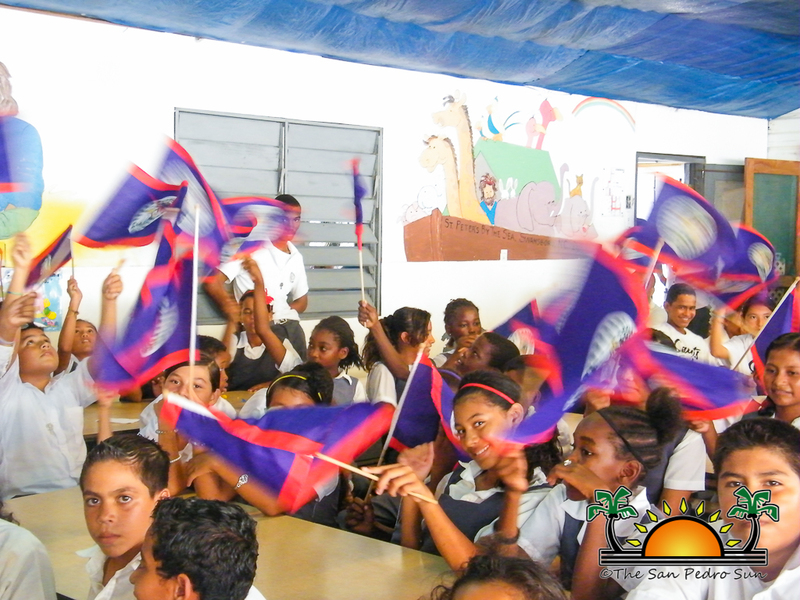 The event was filled with patriotism and had presentations such as dances, poems, folkloric songs and a bit of drama. 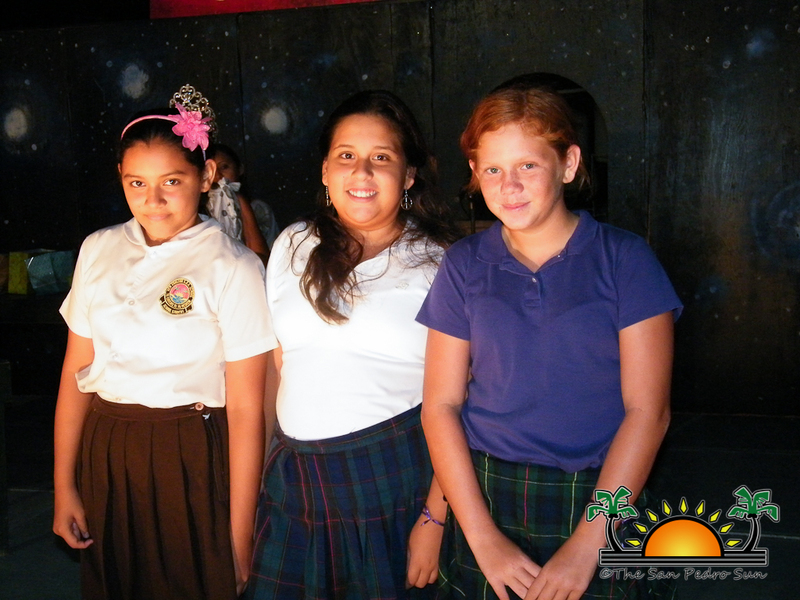 Primary schools as well as the San Pedro High School and the San Pedro Junior College were on board for the event. 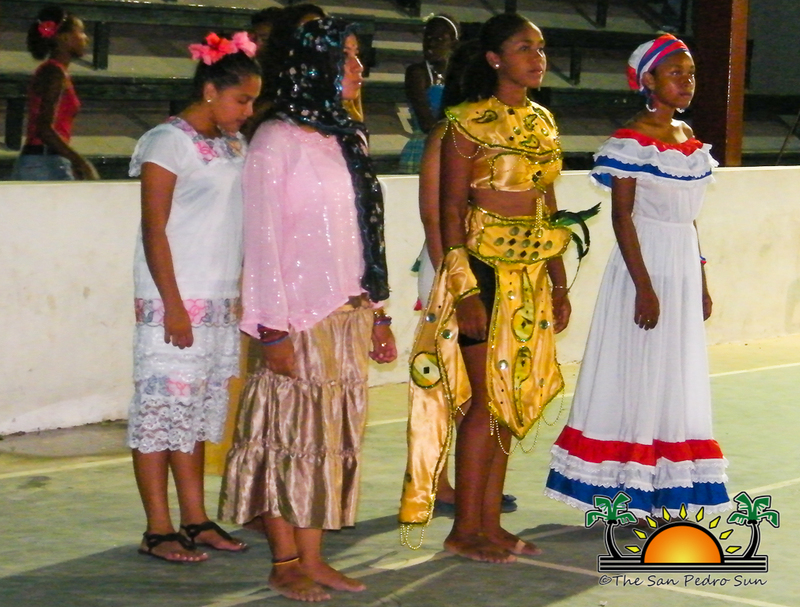 The performance that captivated the attention of the general audience was the dramatization of the eve of Independence back in 1981. 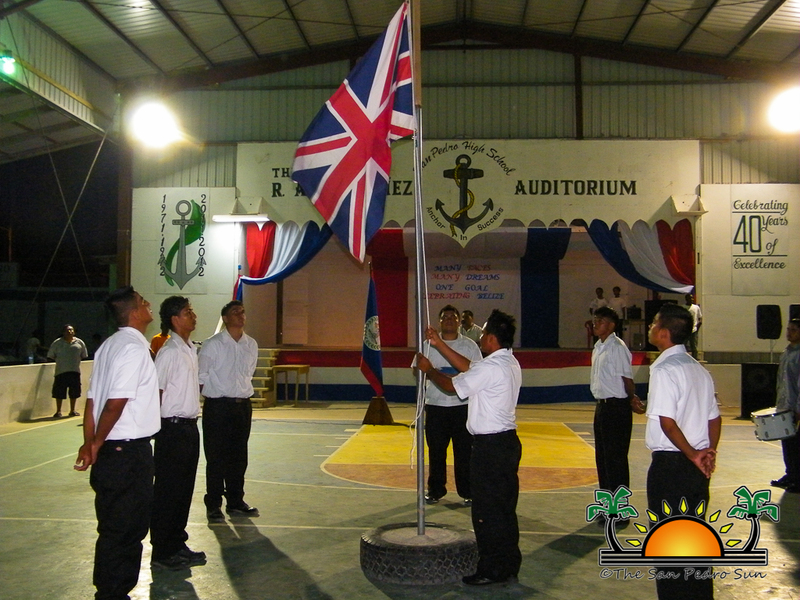 The re-enactment detailed the ceremony on the historic night when the Union Jack (British Flag) was lowered and the Belizean flag hoisted for the first time. 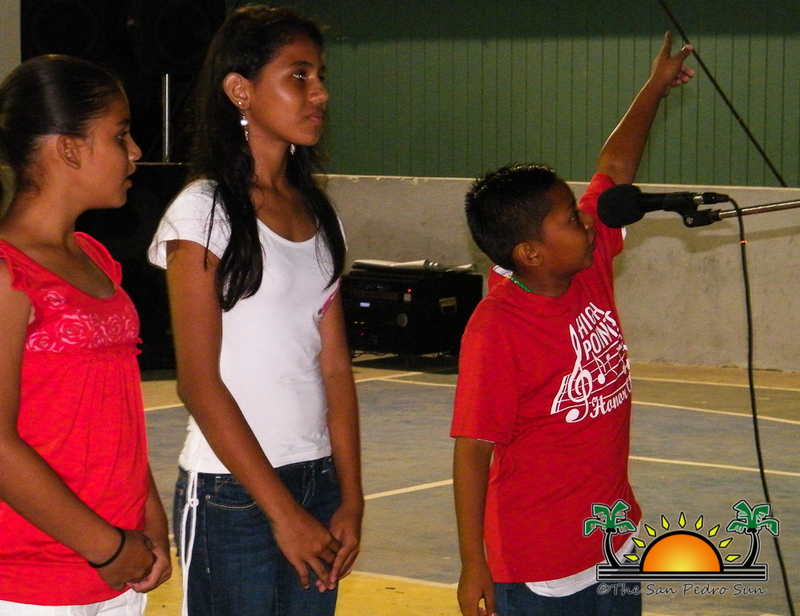 Those in attendance were enthralled by the presentationgiven by the San Pedro High School. 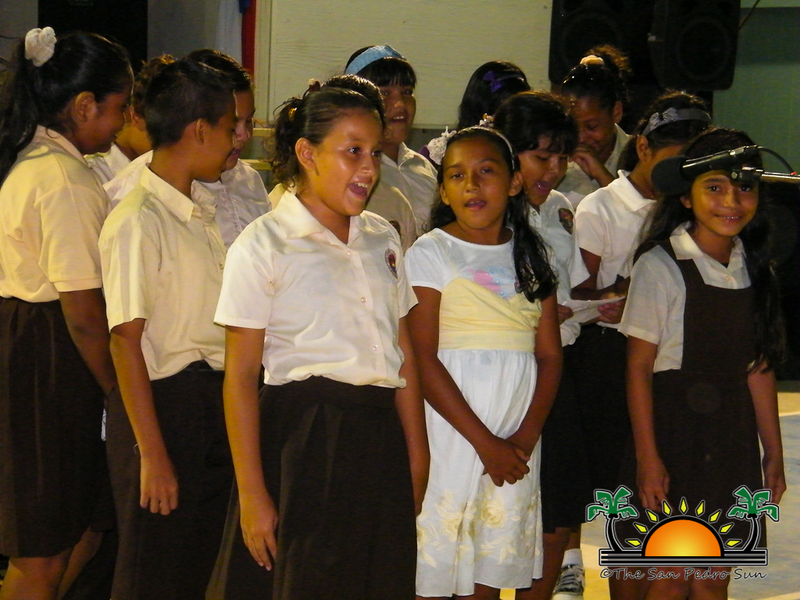 Meanwhile the annual Social Studies competition organized by the San Pedro Town Council took place the next day, Wednesday at the Central Park. 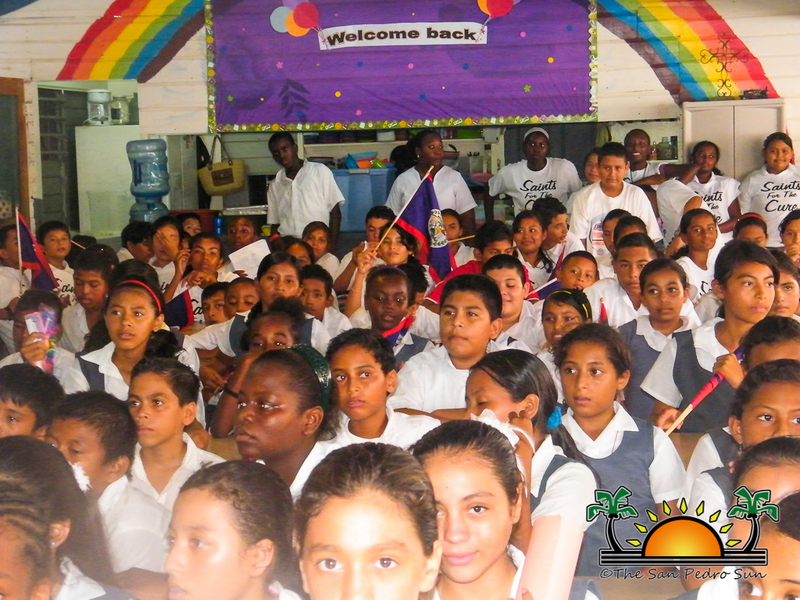 Primary schools from all over the island were invited to submit the names of their students and as such Ambergris Caye Elementary, San Pedro Roman Catholic School, New Horizon Seventh Day Adventist, Holy Cross Anglican School and the Island Academy were well represented. 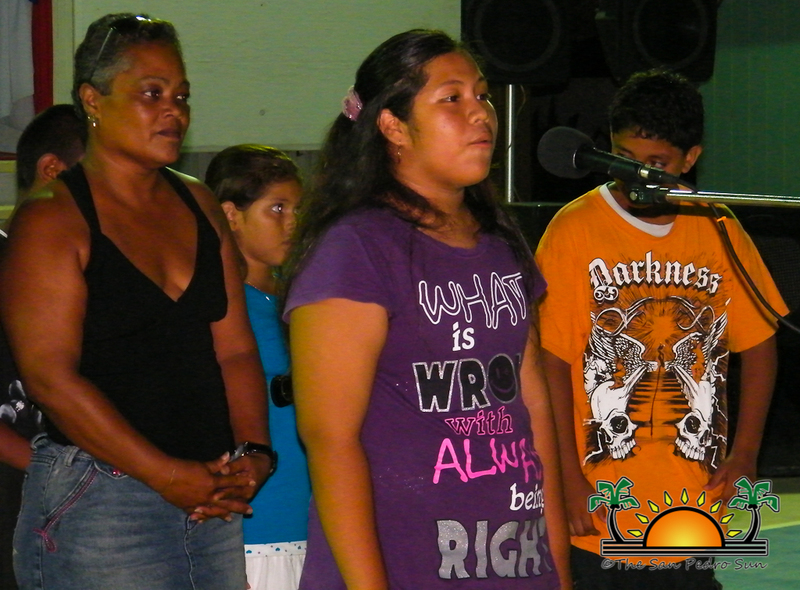 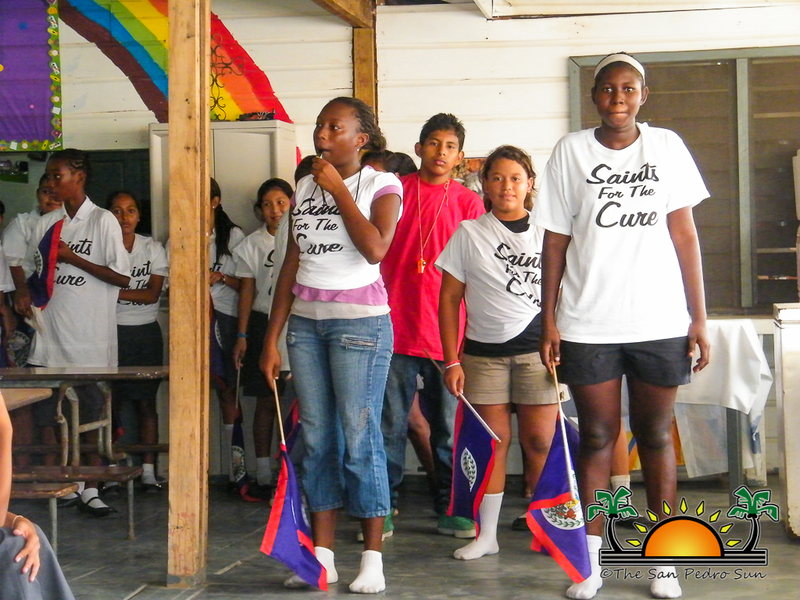 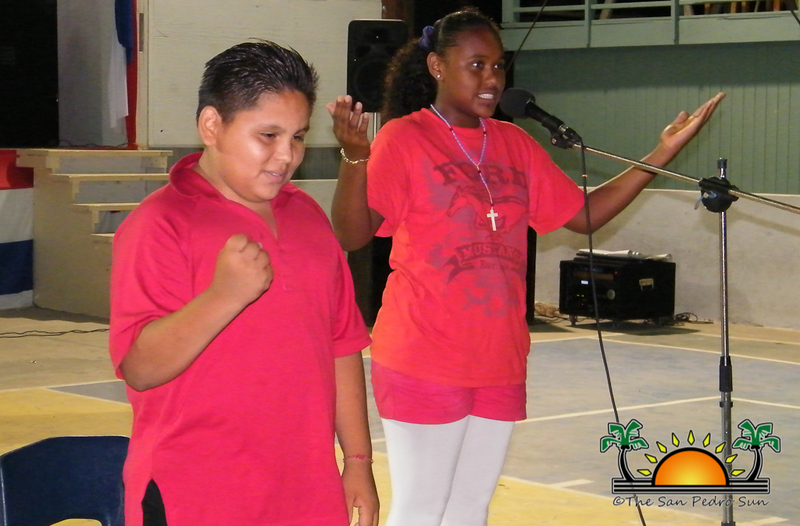 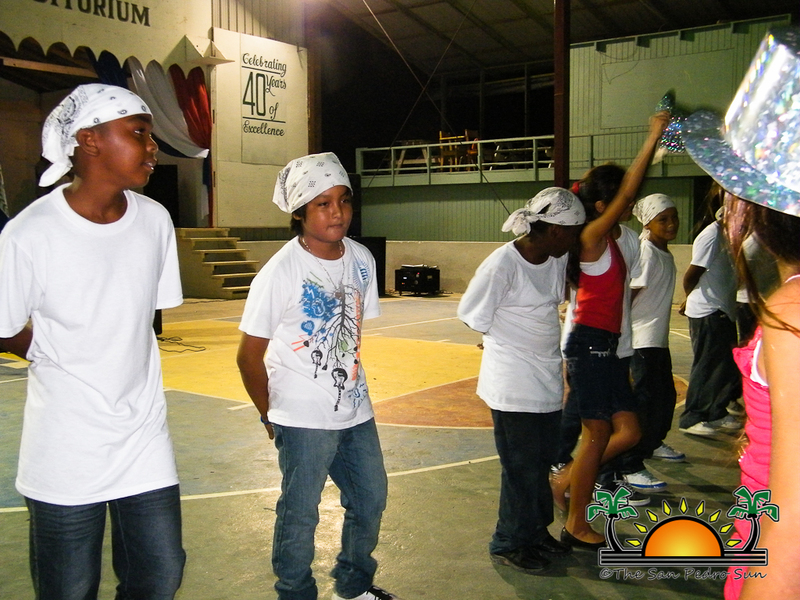 The competition was intense and included questions reflecting the history of Belize as well as of the island. 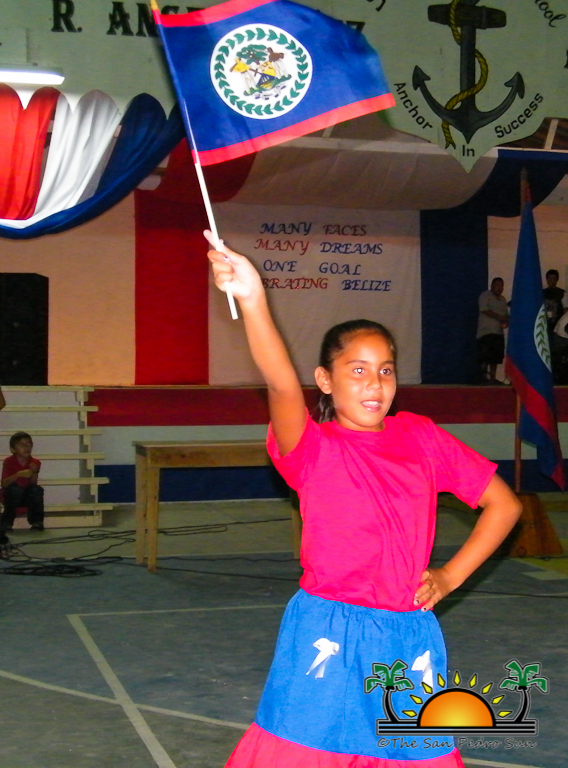 After seven rounds of competition Leanne Vega of the Island Academy emerged as the first place winner. Mariannie Luna of New Horizon took second place while Stephanie Keating of the Island Academy settled for third place. 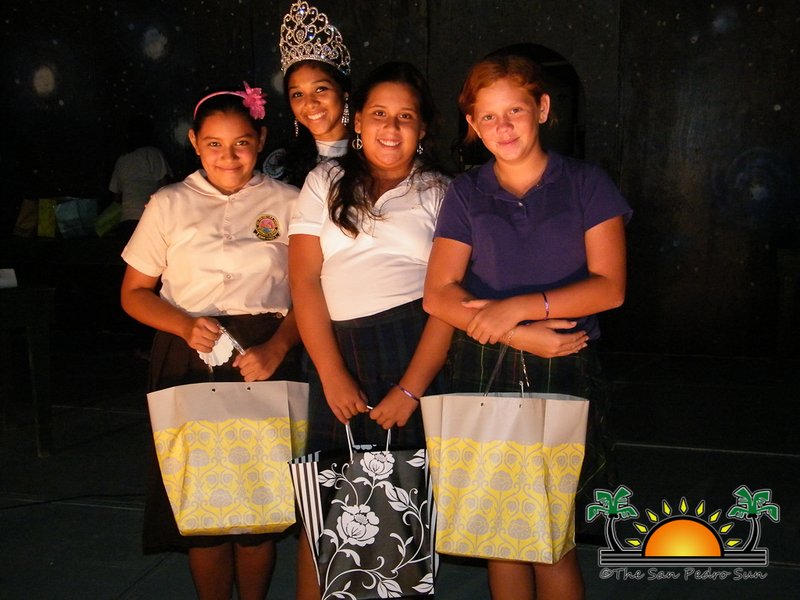 At the end of the competition all students were presented with their respective prizes, some for doing exceptionally well and the others for their participation. 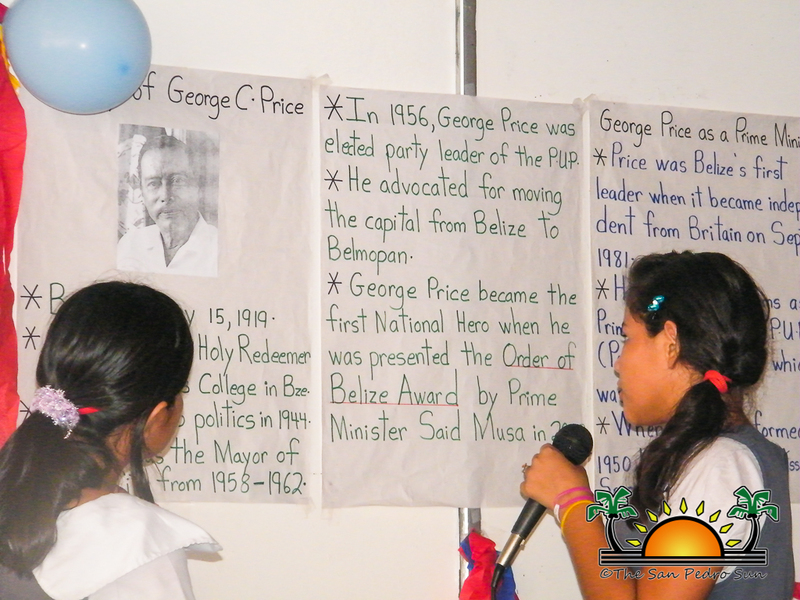 At the primary school level, Holy Cross Anglican School in the San Mateo Area organized a competition for the upper division classes on September 20th, for the class who could best portray the biography of the Father of the Nation Right Honorable George Price. 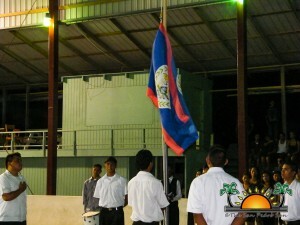 The event was a part of the school’s calendar of events for the month of September and was held in memory of the first anniversary of the death of Price. The students were awarded points for content, presentation, originality, visuals and history. 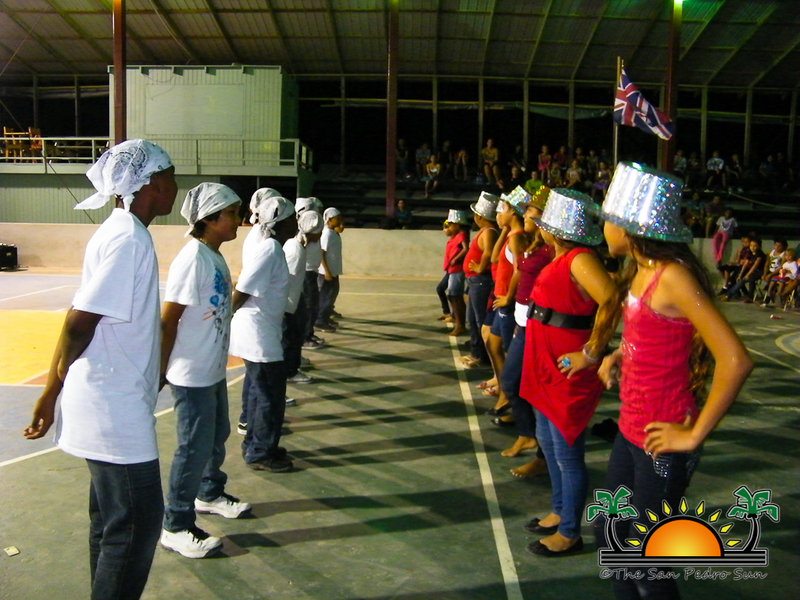 There were five groups but at the end of the evening, the standard four group headed by Teacher Brandon Bood was chosen by a panel of three judges as the best presentation. 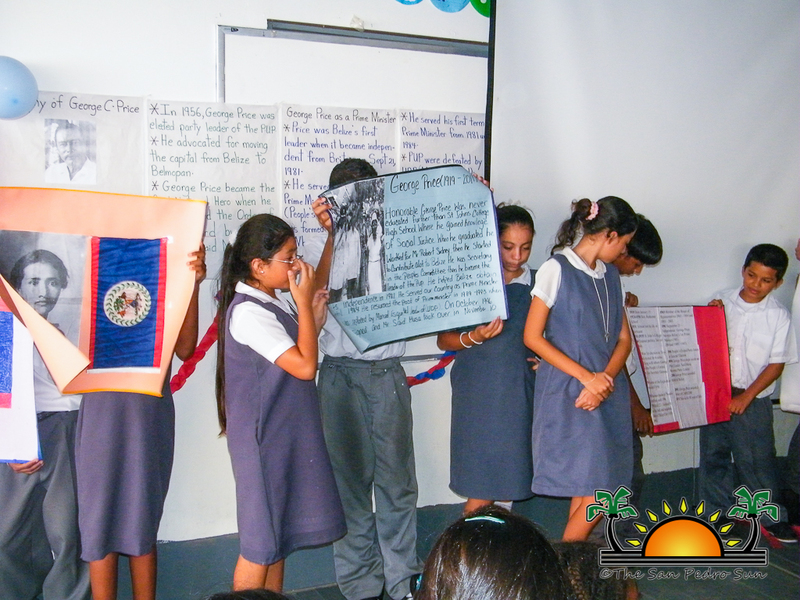 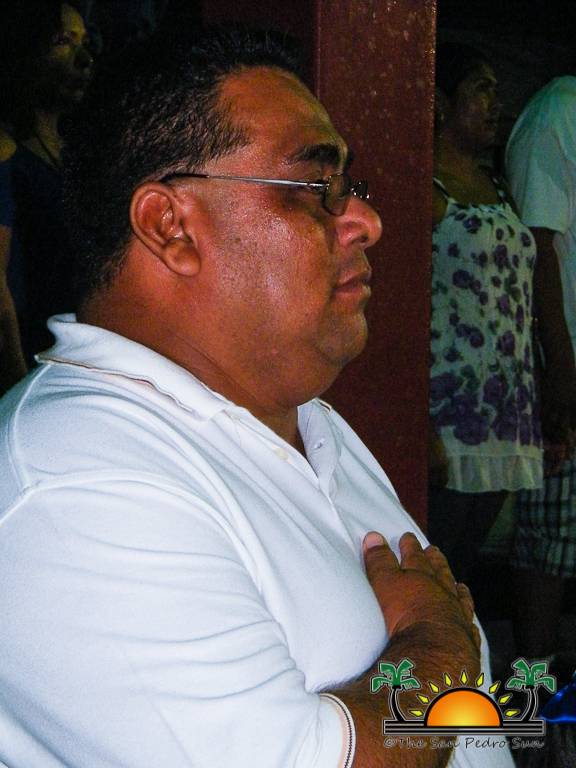 The groups gave detailed history of Price’s life and his contribution to the development of Belize. 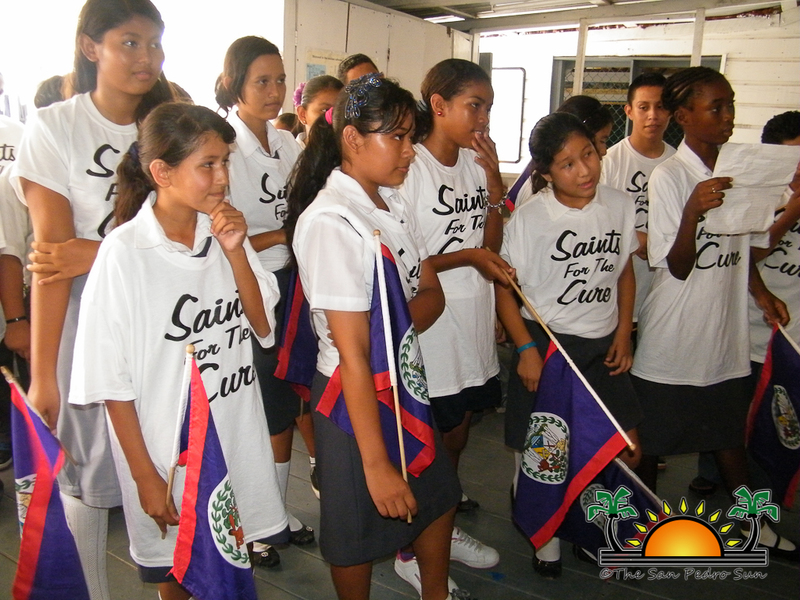 While the San Pedro Town Council has been conducting the Social Studies competition annually, it is the hope of the Ministry of Education as well as Holy Cross Anglican, to do likewise with their events.